Click any thumbnail below to display the 1970 Chevrolet Chevelle SS LS6 Convertible slide show. The Chevelle in SS 454 guise was known as the corporate A-body at General Motors. It was the bow-tie brand’s muscle car variant, and with the LS6 Turbo-Jet 454 V-8 option that is featured on this car, they weren’t kidding! 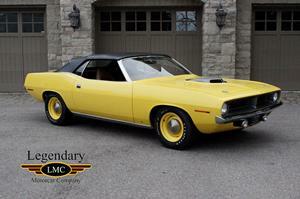 The big block motor produced an advertised 450 brake horsepower at 5,600 rpm and 500 foot-pounds of torque at 3,600 rpm, which were the highest performance numbers of the muscle car era. Keep in mind this was a factory option that anybody could walk in and order from your friendly Chevrolet dealer for just an extra $263.30 on the window sticker. Some 4,475 buyers made that choice and were rewarded with higher insurance premiums to go along with the high performance. The number of LS6-equipped Chevelle convertibles known to exist today is often said to be less than 20, which could be true, but no one knows how many were actually produced, since Chevrolet has never shared detailed production breakdowns. 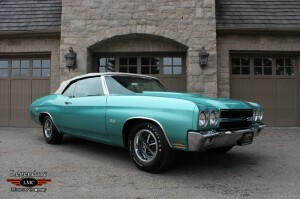 This 1970 Chevrolet Chevelle SS LS6 Convertible was sold new at Sinclair Motors Ltd in Geraldton, ON. This LS6 Chevelle was factory ordered in Desert Sand Metallic complemented with Black Stripes and a Black vinyl interior. It is powered by its numbers matching LS6 engine and numbers matching M22 4 speed transmission. The options listed on the GM Canada documentation and Original Build Sheet make it quite special including: G80 Posi rear axle, M22 4 Speed Transmission, 3.31 Ratio Gears, Power Disc Brakes, Power Steering, Power Top, Cowl Induction Hood, Am Radio, Tinted Glass and of course the F41 suspension to keep the LS6 in line. This very rare Chevelle has been frame off restored by Legendary Motorcar to better than factory standards. Its factory correct Desert Sand Metallic paint was been wet sanded and polished to a show quality finish. The undercarriage and engine bay have been detailed to OEM specifications with correct chalk markings and tags. 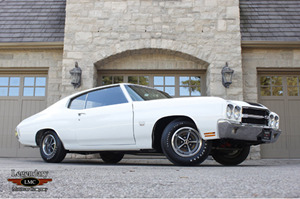 The 1970 Chevrolet Chevelle LS6 was one of the greatest muscle cars of the period and this is one of the very few that were ordered as convertible. This one of the rarest muscle cars ever produced and is comparative to cars like Hemi Cuda Convertible, RAIV GTO Judge Convertible, and Shelby GT500 SCJ Convertible. 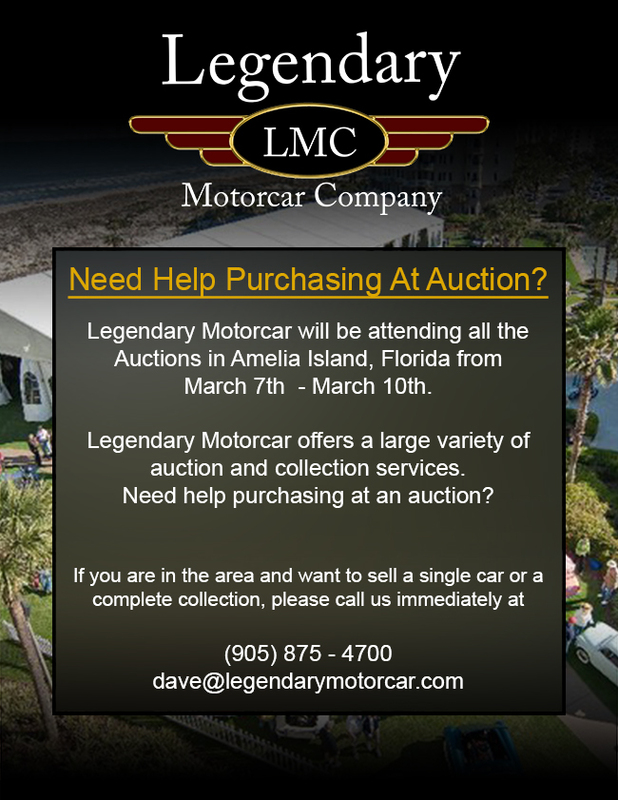 This one in particular is an investment grade collectible because of it has benefited from frame off restoration, as well being fully documented with original build sheet and GM Canada documentation. Due to its rarity and condition, this LS6 Chevelle Convertible would be at home in any muscle car enthusiast’s collection. 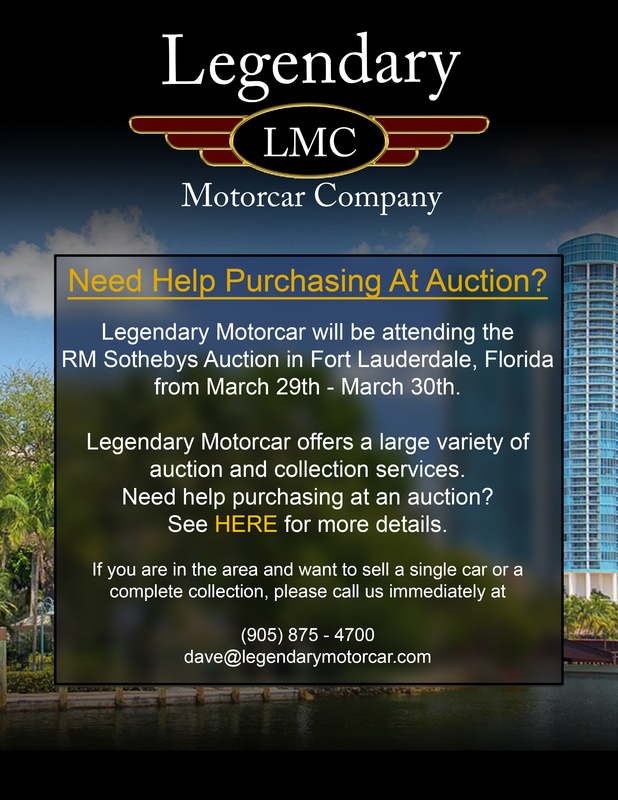 Legendary-Motorcar-Company-Ltd-2013-070 Chevrolet 1970 Chevrolet Chevelle SS LS6 Convertible 2013-070 0 Legendary Motorcar Company Ltd.